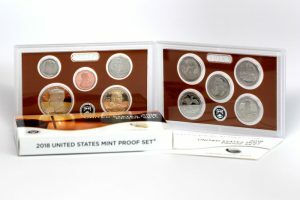 A CoinNews photo of a 2018 Proof Set. The set was the Mint’s most popular weekly seller. Demand retreated last week for United States Mint products made for collectors. A lack of new releases combined with the typical summer dodrums played their part in slowing Mint sales. 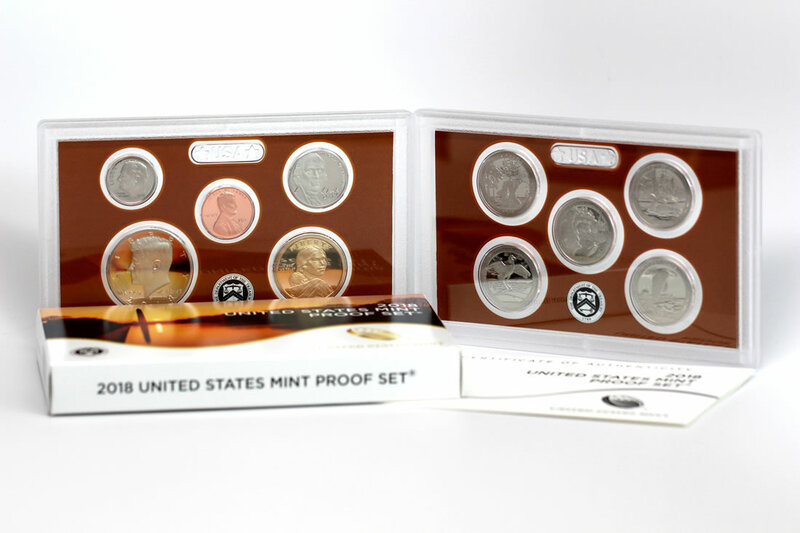 The U.S. Mint’s core annual sets following by its proof and uncirculated Silver Eagles saw the most attention. Sets of 2018-dated quarters were also popular. The U.S. Mint published sales data for 163 numismatic products. Twenty-one of them outperformed their prior weekly gains against 76 previously. Five products increased by more than 1,000 units compared to 4 previously. In addition, 6 products saw their sales totals reduced just like in the previous report. All five WWI silver medals declined, registering sharp losses ranging from 558 to 752 with specifics for each one in the grid further below. Below are tables showing the latest sales for U.S. Mint numismatic products. The sales period covers from June 25 to July 1. Products with an asterisk (*) are no longer available or had no reported sales.